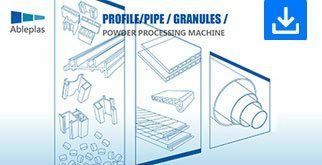 For plastic processing industry , efficiency is very important ,our target is support steady ,reliable ,efficient plastic processing machine to help customer improve efficiency. 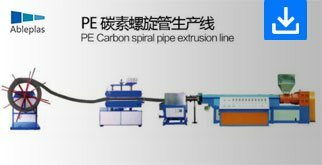 Our main products include Extrusion line for profile/pipe, mixer and mixing plants for pvc powder,Screening ,conveying ,packing system for plastic granules,plastic granulating lines . 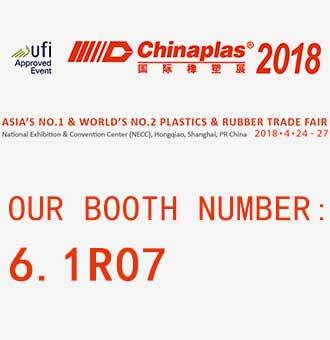 With more than 15 years experience on plastic processing industry , many leading companies in different industries have cooperated with us ,such as Shengqili Polymer group(listed company) ,ALBIS PLASTIC GMBW ,TRUPER group mexico, Colormax group ,Green recycle Lebanon . We are efficiency for plastic processing industry .